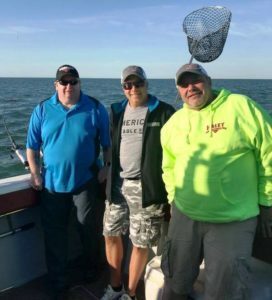 Customers of Federated member Motown Automotive Distributing Co. enjoyed a great day of walleye fishing last month on beautiful Lake Erie. More than 10 boats of Motown customers took part in the fishing trip. L to R: John Tunis, owner, Midas Auto, Plymouth Michigan; Darren Weise, Motown Automotive and Mark McCullough, owner, Mark’s Auto Service, Dexter Michigan. Summer is coming to a close and aftermarketNews wants to know: What did you do on your summer break? Send us your favorite summer vacation photo and we may include it in the next issue of AMN People! Whether it’s one of the incredible networking events happening at a recent sales meeting, an anniversary celebration or aftermarket employees banding together for a community volunteer project, the new AMN People e-newsletter has captured these moments to share. In addition to colorful image galleries from recent industry events, each issue of AMN People will celebrate recent hires, promotions and retirements in the aftermarket. 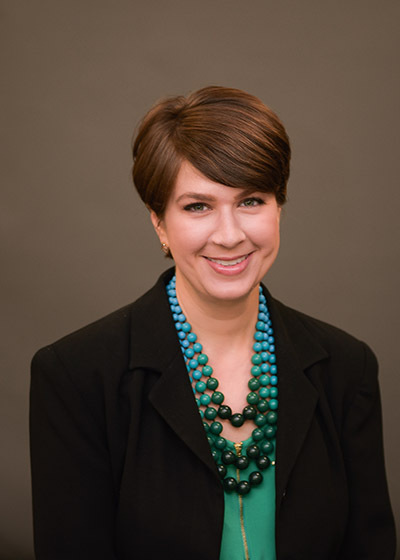 Each issue also features some of the most interesting individuals who make up this industry today, as seen in the “Five Minutes With” interviews.